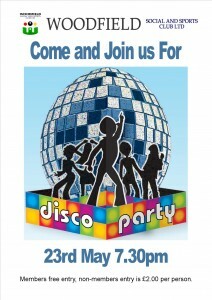 SATURDAY 23rd May @ 7:30pm! Come and join us to show us your snake-hips! 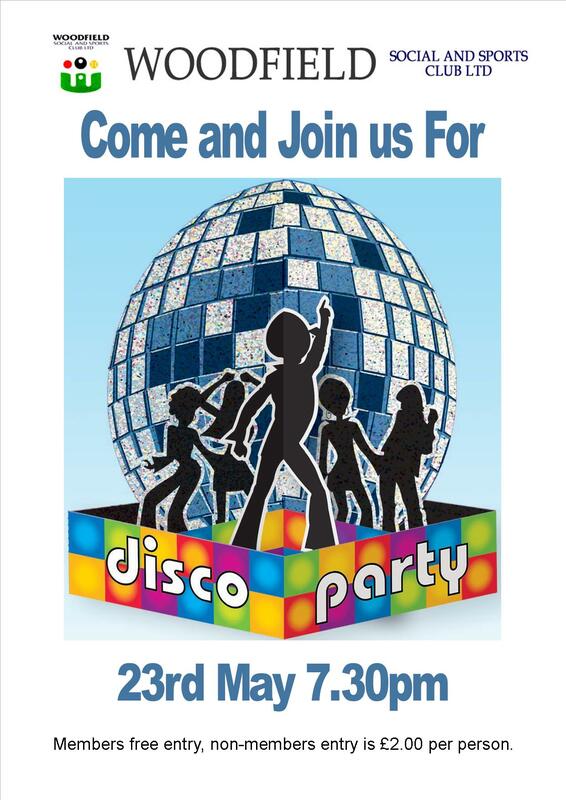 Get the date in your diary and see you down the club then!